Informal brick-maker Anah Mulaudzi near Thohoyandou prepares her clamp kiln for firing using macadamia nut shells as her fuel source. Siyabonga Nene shows off some of his fired clay products in Newcastle, KwaZulu Natal. The Clay Brick Association of South Africa (CBA), EcoMetrix Africa (EMA) and Partners for Innovation (PfI) have been commissioned to execute a 3-year project co-sponsored by the European Union (EU) under the SWITCH Africa Green programme. The CBA is a member-based industry association that creates awareness, shares knowledge and provides support and capacity building related to the clay brick supply chain in South Africa. “The Switch Africa Green Project involves several integrated industry initiatives,” reports CBA Executive Director Mariana Lamont. The formal clay brick sector is well regulated in terms of legislation and oversight and the CBA has driven numerous environmental awareness initiatives over the past 10 years. However, very little is known about the informal sector. This sub-sector - in excess of 2 000 micro-enterprises located in primarily rural areas - is not officially regulated or monitored. The CBA has recognised a real need to better understand the informal sector and the challenges they face and is engaging with informal brick-makers to survey their practices and attitudes with regard to sustainability. The informal sector plays a small but important role in supplying affordable, durable construction materials to local communities. 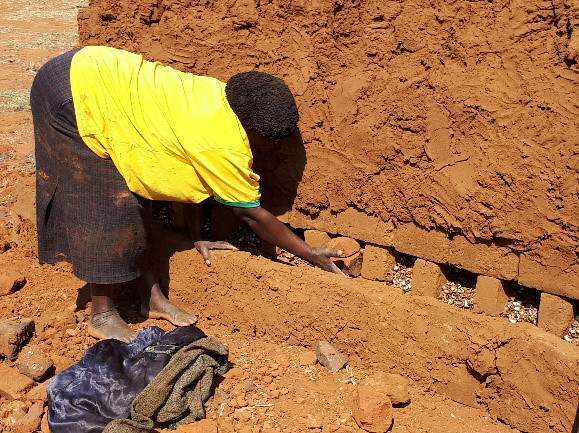 Informal clay brick making consists of very small, traditional and, labour-intensive businesses using methods that are usually highly polluting and deplete local resources. No topsoil conservation takes place during clay extraction. Once the operation has used up the clay resources in the area, it moves to a new location leaving behind barren, infertile soil that cannot be used for farming or even natural bushveld regrowth. One Switch Africa Green Project initiative is to undertake education interventions that will reduce coal and water consumption, air pollution and waste. This will minimise the impact on communities by decreasing greenhouse gas emissions and nurturing local biodiversity. The project team have been assisted by local Clay Brick Association members who are helping to identify informal brickmaking belts, provide interpreters and then test samples gathered in the field. Initial findings are that there is almost no knowledge about sustainable consumption and production (SCP) practices and patterns. A common concern is sourcing and paying for fuel which is a major cost. Education on energy efficient production methods, will not only improve resource use and air quality, it will also reduce cost so informal brickmakers are keen to learn. Moving forward the CBA project team will develop a comprehensive database for future communication with the sector. They plan to develop information toolkits and training materials based on locally-relevant best practices to raise awareness and build capacity. 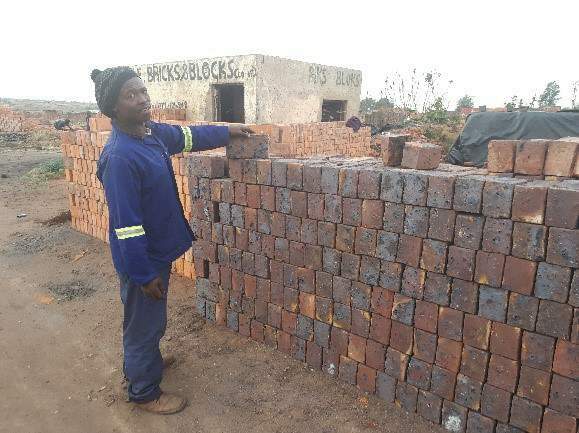 Education materials will be a critical element in implementing a basic brick-making course designed to give the informal brick makers with the skills needed to produce more sustainably and profitably. These informal entrepreneurs will in turn create jobs, and provide their communities with a building material that offers superior insulation and lifespan, maximum fire ratings and low long-term operating costs.